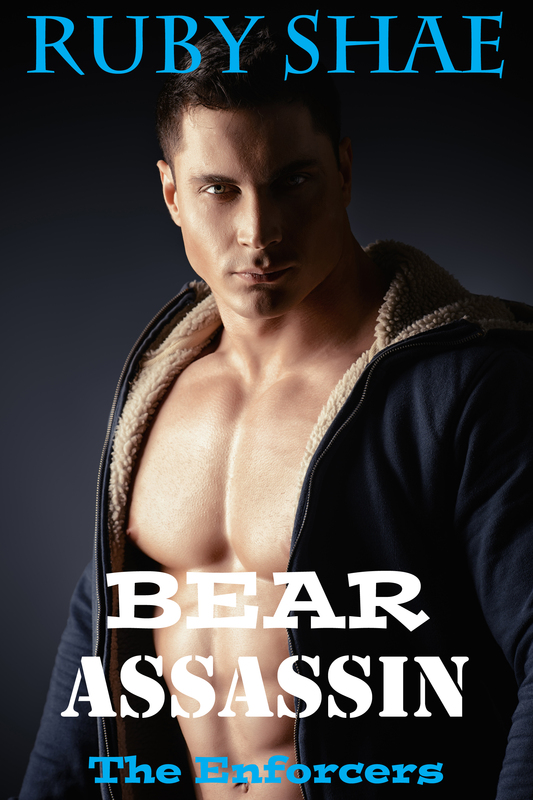 Here it is, the cover for BEAR ASSASSIN (The Enforcers, Book 3)! Tobias is my first wolf hero, but his mate is all bear! If you haven’t read BEAR SECURITY (Book 1), or BEAR SENTRY (Book 2), this is the perfect time to get caught up on these bears and wolves! ← Bad Boy Jared is Available NOW!